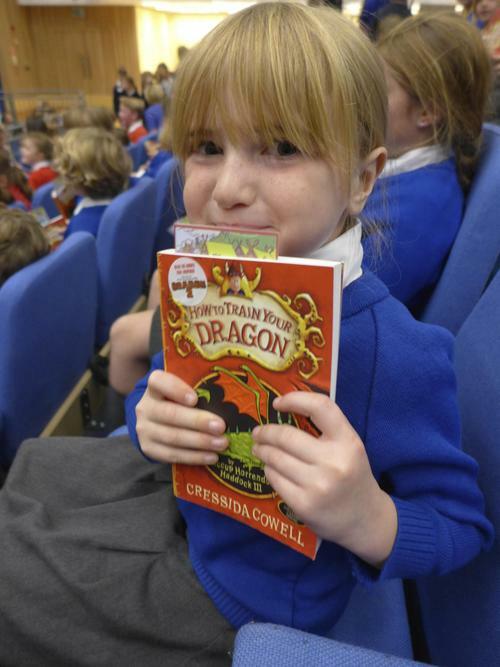 How to train a dragon! 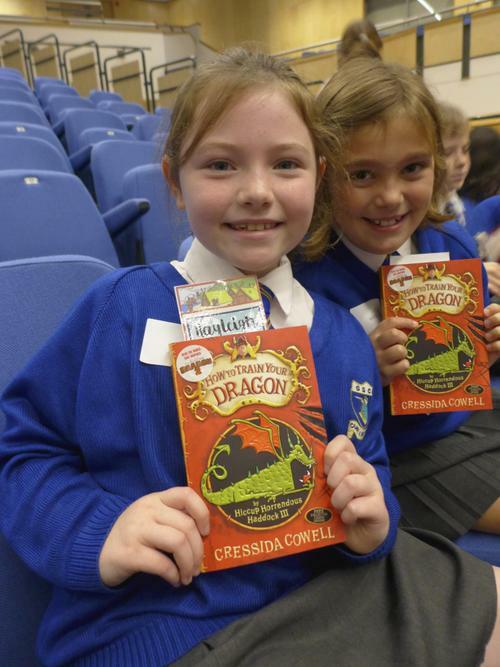 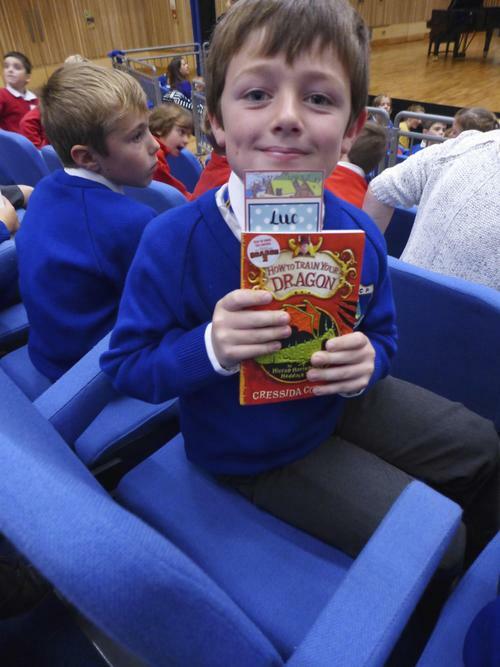 On Wednesday 23rd September 2015, Class 2 visited Saffron Hall to hear a talk given by Cressida Cowell, author of the ‘How to Train Your Dragon Series’. 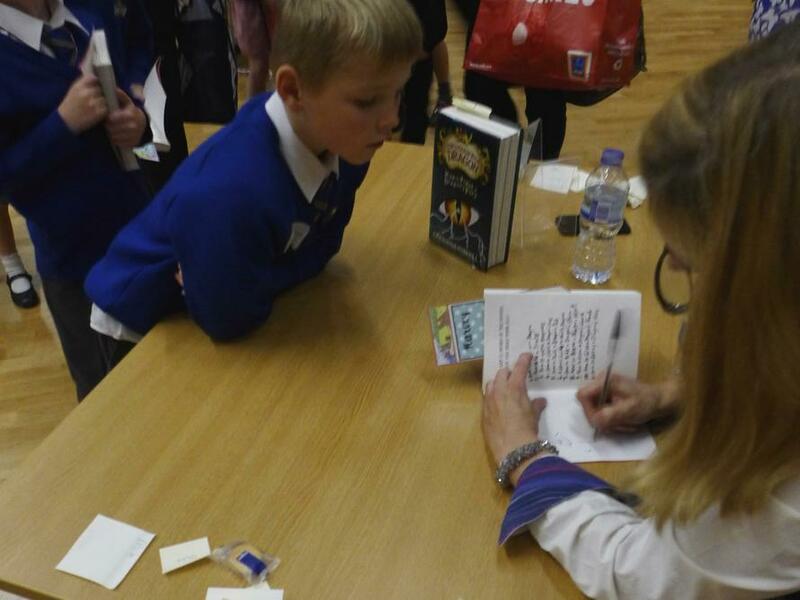 They are currently studying the book as part of their Literacy work in class so they had a great time hearing all about Cressida’s inspiration. 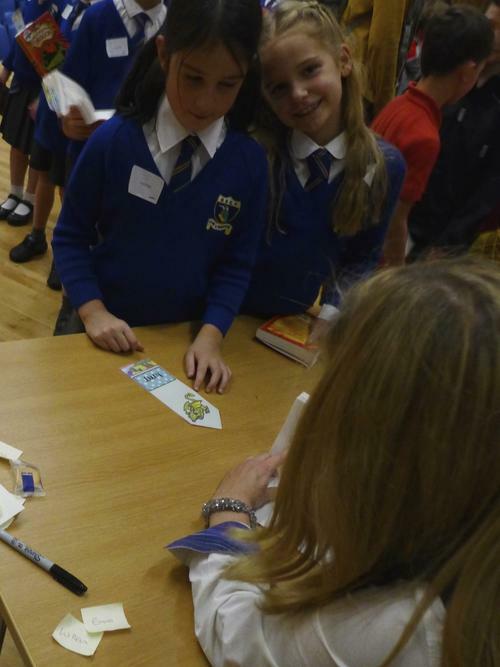 When she was just nine years old, she spent her summer on an island north of Scotland. 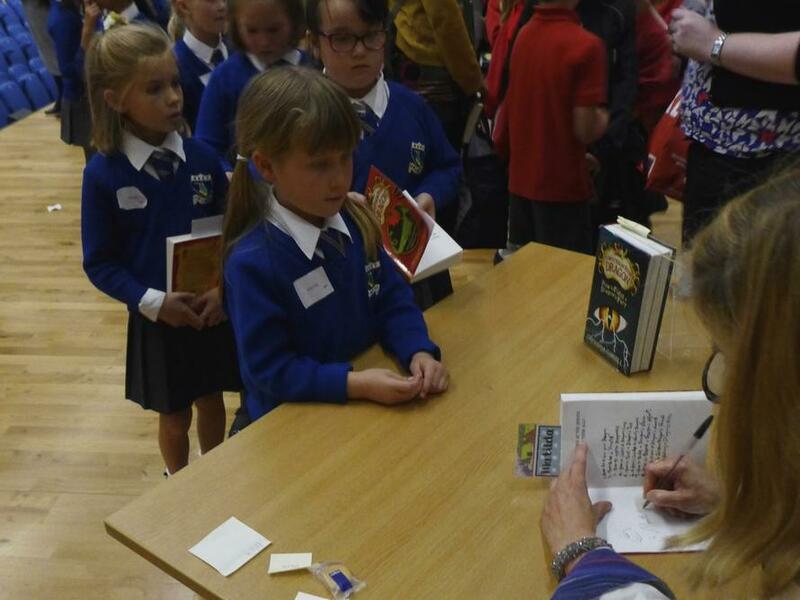 Here she had many adventures in caves and in the water which led her to create the ‘Isle of Berk’ where the story is set. 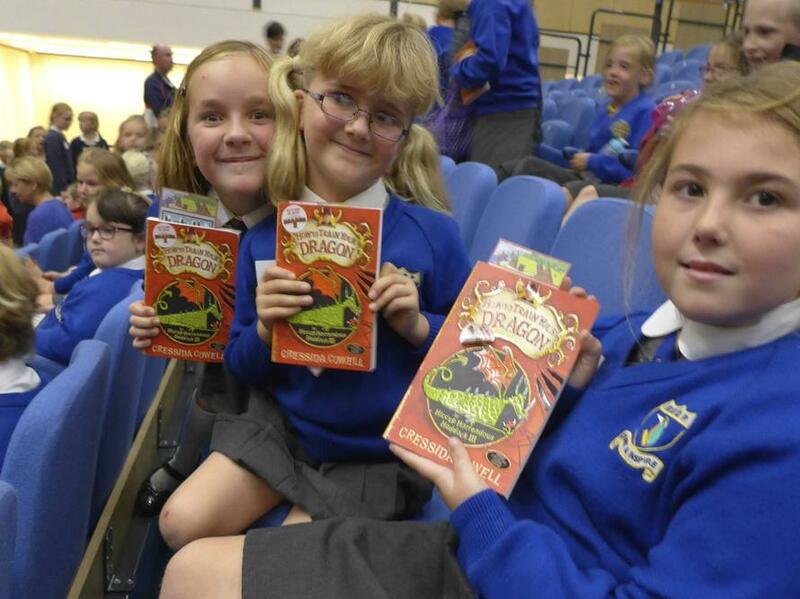 Using the most unusual creatures that exist, she merges different parts of these to invent her own dragons. 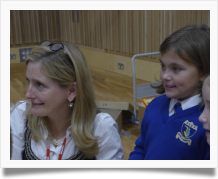 The children will be having great fun in class doing this next week! 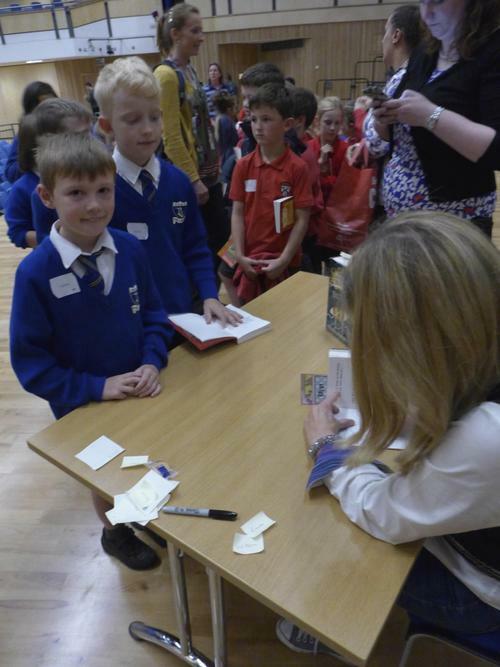 The children were also lucky enough to get their very own copies of the first book signed by the lady herself.